Putting a little bit of pixie dust into your everyday life! 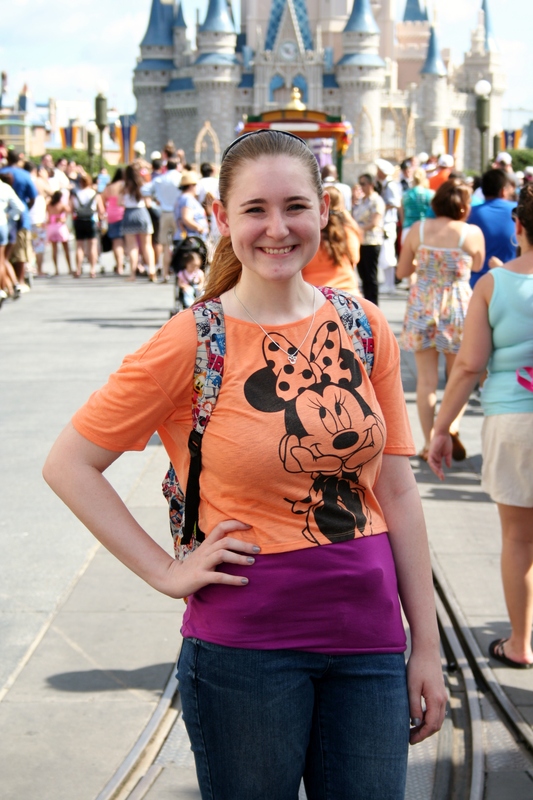 Today is the anniversary for me of 1 year of blogging on Disney in your Day! I can’t believe it’s been a year. I love my blog and I’m excited that it has become what it is. On July 9th, 2013 I created my welcome post, and my first real content post went up the following day, with a review of Monsters University. Since then I have made 148 posts and have 920 Facebook followers. I’ve held a number of giveaways and created the Etsy Gift Guide and the Running Gear Guide. I’ve also created the Disney Restaurant Tournament, which I really enjoy seeing the outcome of! In honor of this occasion I figured I’d go back and share a few of my favorite posts I’ve done in the past year. Not the most popular but just the ones that mean the most to me or that I really like! Don’t be afraid to pose by yourself for photopass pictures! This was one of my earliest posts, first appearing on July 12th, 2013. I had just returned from a solo trip and I was in love with it. I was able to share how great solo travel was in this post, and the response I got from it was just overwhelming! I was so impressed by how many other people enjoyed Disney by themselves, or were willing to try it and got encouragement from my post. I hope I can go on another solo trip soon! It seems to me like there’s been a ton of news and interesting blog posts lately, so let’s get down to it! I know that last month I mentioned bringing back the restaurant tournament for resort restaurants – but there were so many great items in the running gear guide and other things happening that I didn’t get around to it. Hopefully for June! The running gear guide will still be posting items all this month and maybe into July, so make sure you check out our giveaways! 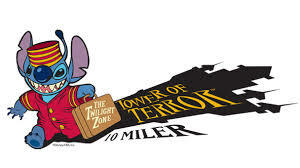 I also start training for the Tower of Terror 10 miler run this week, so I’m going to post periodic updates about that for others who may be curious about the process of training for a Disney run. 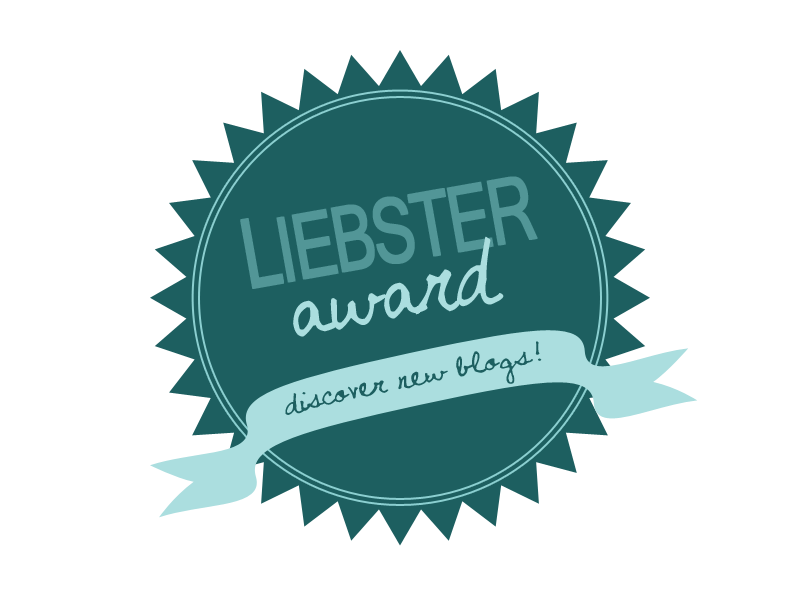 On April 13th I found out that I was tagged for a Liebster Award – but what exactly is that, you ask? Good question, because I wasn’t sure either! It’s an award that is given from one blogger to another to recognize them, and it’s to showcase smaller bloggers (those with 500 followers or less). When you’re nominated you answer a series of questions posed by the blogger who nominated you, and then you nominate some blogs that you like as well! I was tagged by The Animation Commendation! 1. Thank the blogger who nominated you. 2. Answer the 11 questions that they’ve asked. 3. Nominate 11 other blogs (with less than 500 followers). 4. Post 11 questions for your nominees to answer. 5. Let your nominees know that you’ve chosen them with a comment. Pinterest has become one of my new favorite social media sites, and there’s no shortage of great Disney content on there. I’ve recently started a Pinterest account for this blog in order to try and collect some of the best Disney pins to share with all of you! If you’re interested in following along here’s the link to my Pinterest page – there’s not much up yet but I’d love some followers! 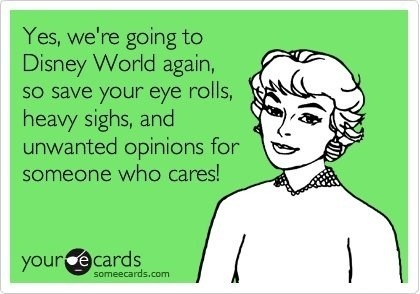 There are tons of hilarious ecards on Pinterest relating to Disney, but this is one of my favorites because I can totally relate! Welcome to Disney in your Day! I want to start out by welcoming everyone to my brand new blog. I am thrilled to start it and I hope you all will follow along! I came up with the name “Disney in your Day” because I wanted a blog that was not just about one aspect of Disney, such as just about the theme parks, but about all of it. How can you incorporate Disney into your every day life? Whether that’s by going to the movies, decorating your house, playing a game, coming up with Disney outfits, or anything else, there’s a way to bring some pixie dust into your every day life. I love the theme parks so there will definitely be a good bit of that, but pretty much anything Disney goes here! I’ve been a Disney lover as long as I can remember – at the age of 7 I had all of the Lion King memorized and I forced my family to “perform” it with me in our living room(I was Simba, of course). 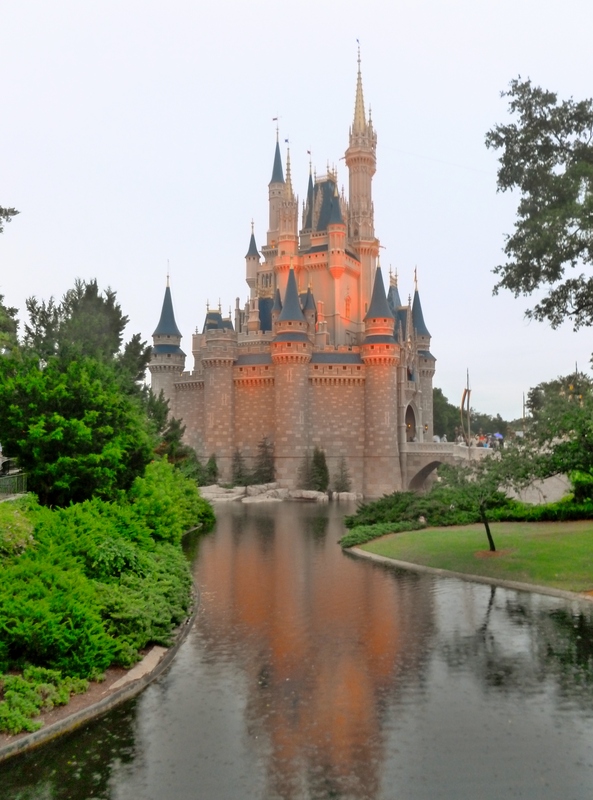 And when I visited Walt Disney World at the age of 8, I was completely hooked. I wrote my own “guide book” and started saving my pennies in my Cinderella bank to go back again someday. In 2011 I honeymooned there and got even more addicted (if that’s even possible!) and Disney has become a huge part of my life. I currently work as a tutor and I’m working on a children’s novel as well. For about a year I’ve been writing for the blog Come Home to Disney, and I will still contribute there occasionally, but much of the focus will now be on this new blog. I am so excited to be starting Disney in your Day, so look for new content hopefully several times a week! I also love feedback and would love to hear about what you might be interested in reading about. Or if you might be interested in writing something for the blog, let me know that too! You can always contact me by leaving a comment here or by emailing me at disneyinyourday@gmail.com. Thanks, and have a magical day!